Choosing off site archive box storage is not decision should be taken lightly. 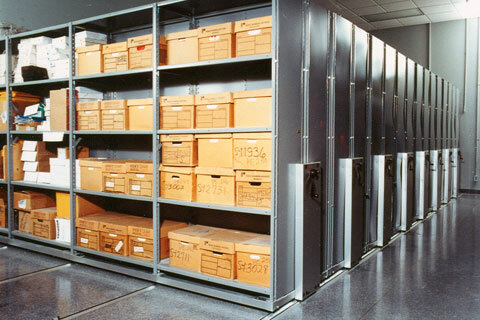 When it comes to confidential documents storage your clients want to be sure that these files are being kept safely and securely. 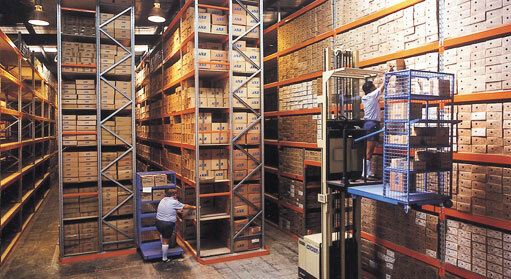 It’s good to take up archive box storage to clear your premises and make sure that you have space to carry out your core business. Much expensive office space can be taken up through not choosing the correct storage solution. But it has to be remembered that once documents are off site you are in the hands of the storage provider to pick the correct archive boxes and return them back to your premises. If these files are particularly urgent having the wrong storage company keep your archive boxes can prove disruptive to business. We appreciate these concerns that customers have and therefore offer a next morning return to site of archive boxes requested up to 3 PM the day before. We keep a very stringent inventory of storage boxes received so that you always know what documents are on site and what archive boxes are in store. 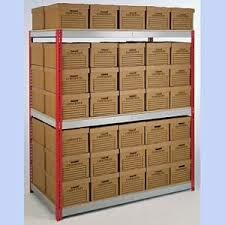 Many customers are concerned that using archive storage in London will prove to be expensive to set up. This causes them to delay in making the decision. This often leads to disruption, loss of workable space and ineffective business systems. To help you to move on with this decision we offer a free setup and initial collection of all your archive storage boxes along with full inventory.